Well recently Google has officially took the wraps off of android 5.1 and rolled out the factory images for some selected nexus devices. The LG nexus 4 is again left behind in getting the factory images early. 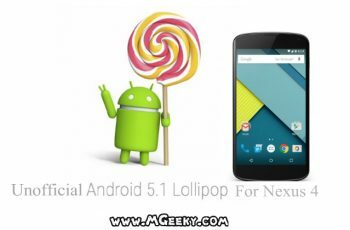 To be very honest, android lollipop update for nexus 4 users wasn’t good enough to use it as a daily driver and that is why many users downgraded to android kitkat. But many of them also stick with it including me because of hope of getting the bug fixes updates and haven’t got it until now. Hopefully we will get 5.1 factory image and OTA soon for nexus 4 in coming weeks. In the mean time, why not experiencing the 5.1 taste early ? well you can experience android 5.1 early by installing the unofficial build of android 5.1 on your nexus 4. This unofficial android 5.1 build has been compiled by eagleeyetom at xda-forums for mako aka nexus 4. As this is unofficial build so there will be some bugs/problems while running but still better than having nothing. 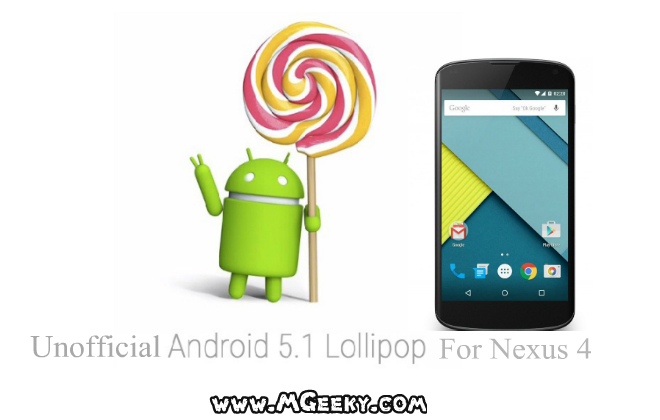 So here is a small step by step guide for installing unofficial android 5.1 build on nexus 4. 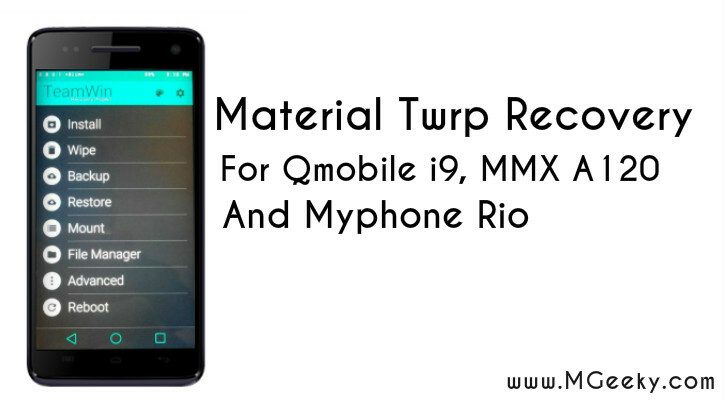 Step 01 : Make sure you have cwm or twrp recovery installed on your mako. Step 02 : Download Rom from here and Gapps package from here and now transfer both to your phone. 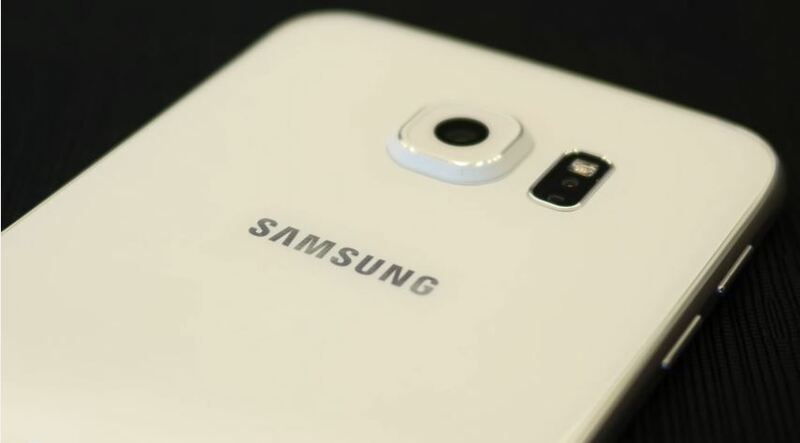 Step 03 : Now turnoff your phone completely and boot into cwm/twrp recovery. Step 04 : Install the Rom by selecting “Choose zip from sdcard” option. Step 05 : Once the update get installed, perform a full wipe by choosing “Wipe data/factory reset” and under advanced “Wipe dalvik cache”. Step 06 : Now flash Gapps package by selecting “Choose zip from sdcard” option again. Note that it will take some to boot up completely so hold your horses and wait for it. Once the homescreen appears, you can now start experiencing android 5.1 on your nexus 4.